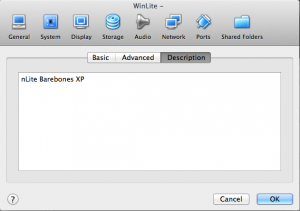 Last week I demonstrated how to create a custom Microsoft Windows XP setup ISO optimized for installation in a virtual machine environment using nLite (The how-to can be found here.). 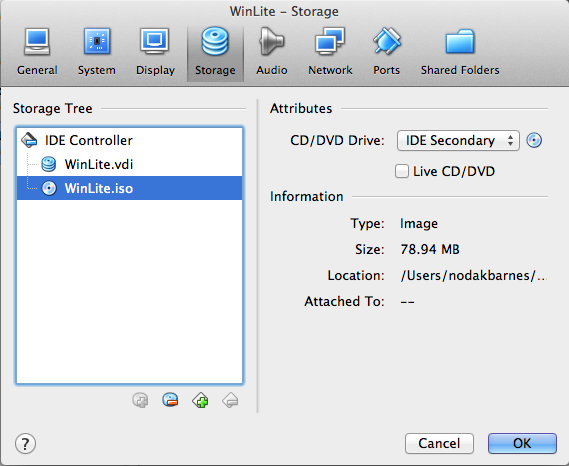 We started with an approximate 500 MB ISO and removed components/services using the nLite utility and pared that down to less than 80 MB. 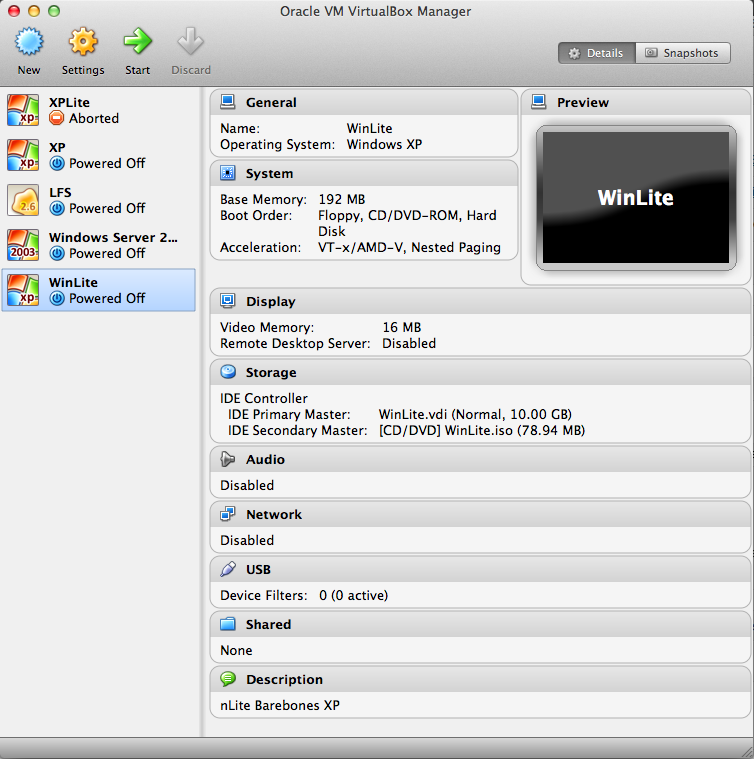 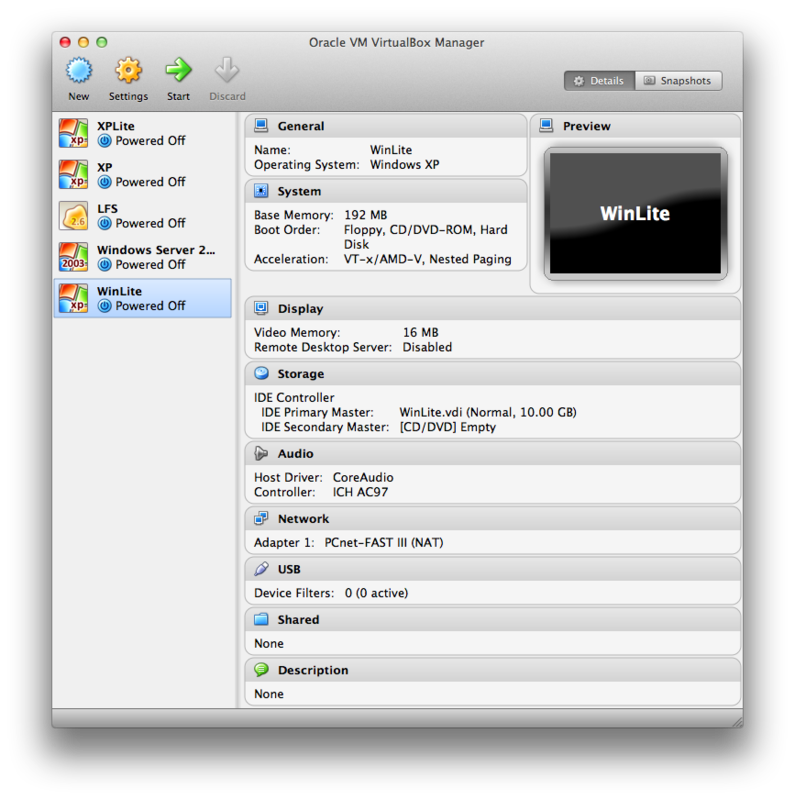 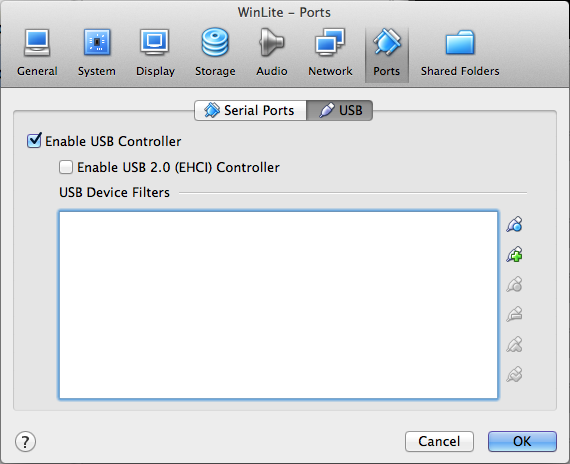 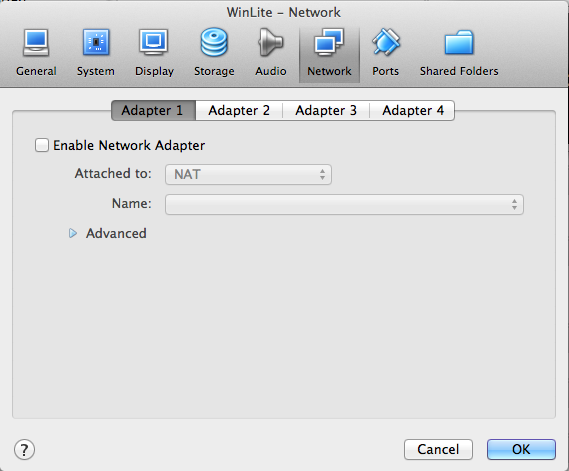 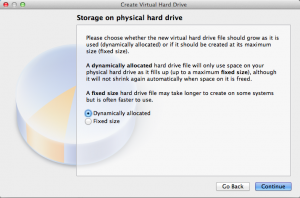 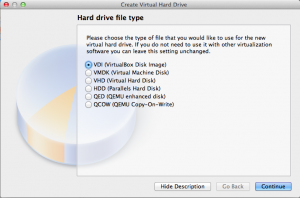 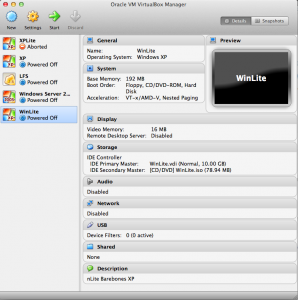 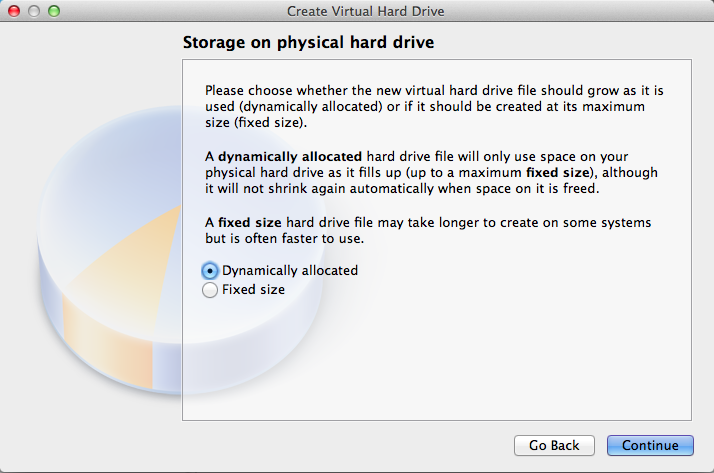 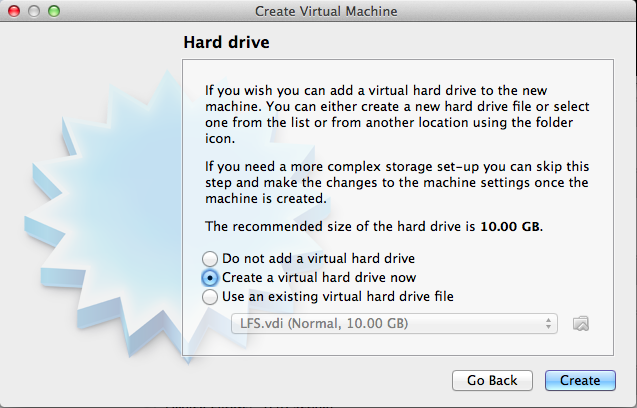 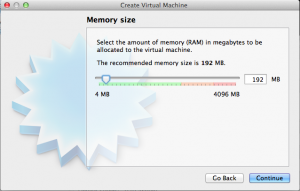 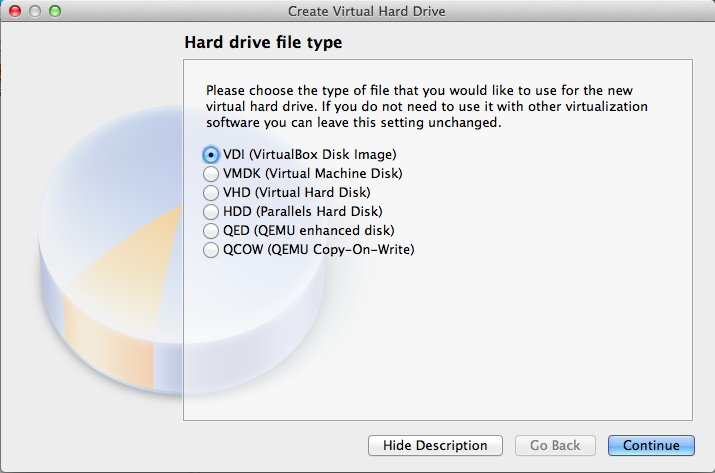 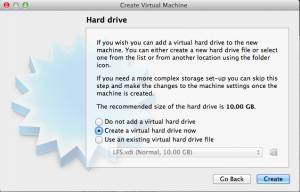 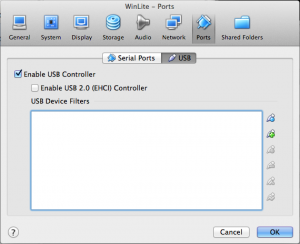 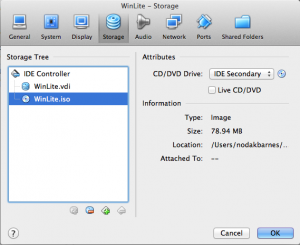 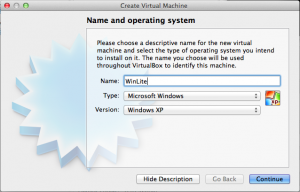 This week I’ll show you how well the unattended install works in VirtualBox and the benefits of doing so. 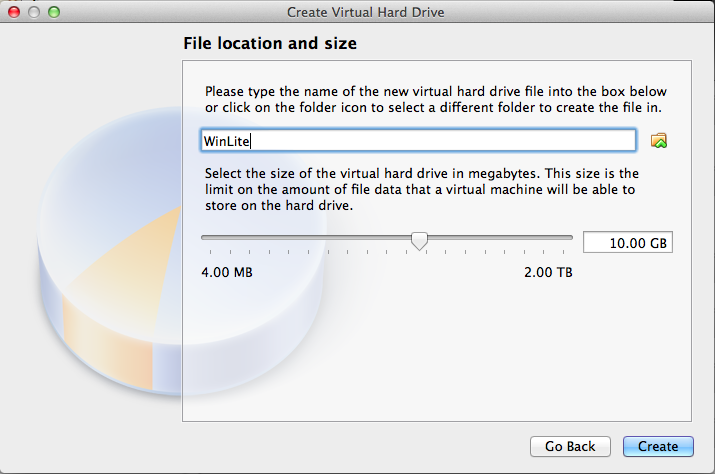 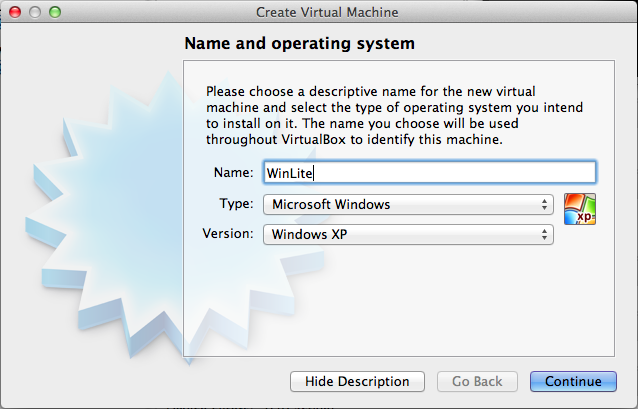 Now that we’ve got our optimized XP ISO created and VirtualBox installed, let’s see how well this image works…fire up your copy of VirtualBox and click New (Ctrl-N) to start the Create Virtual Machine Wizard. 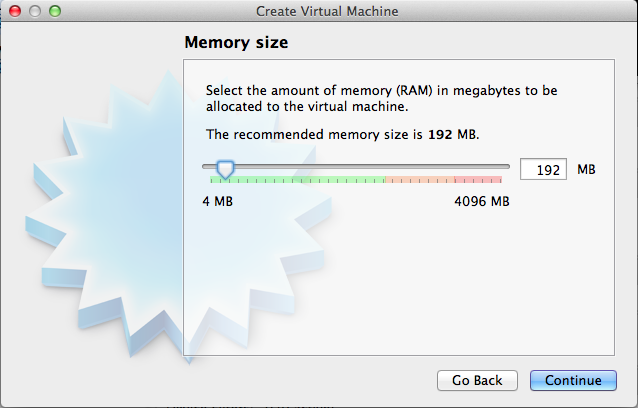 Continue to the next page where I fire this baby up and see what she can do!